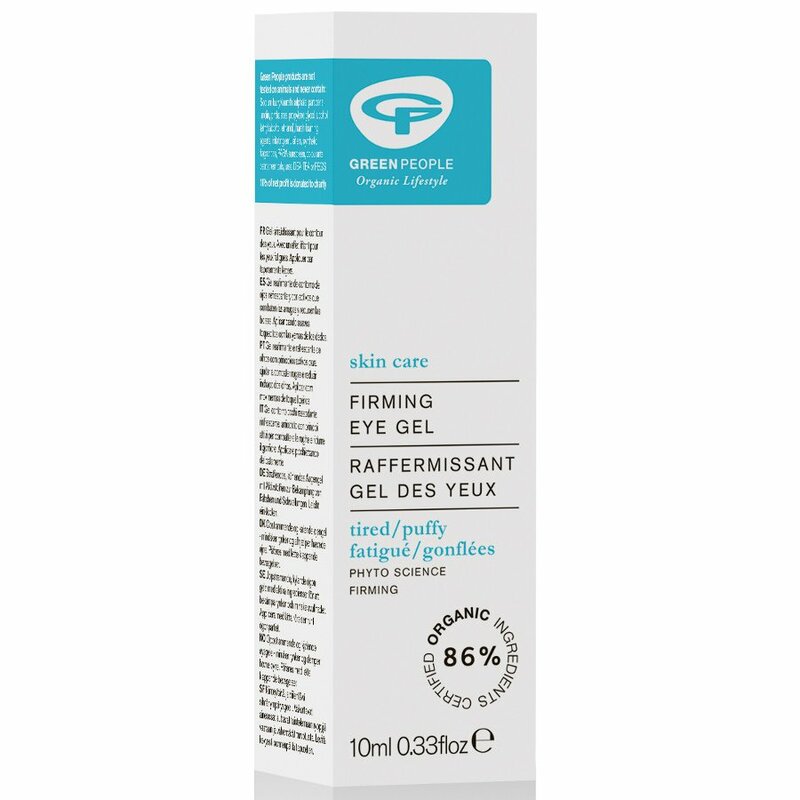 The Green People Firming Eye Gel 10ml product ethics are indicated below. To learn more about these product ethics and to see related products, follow the links below. 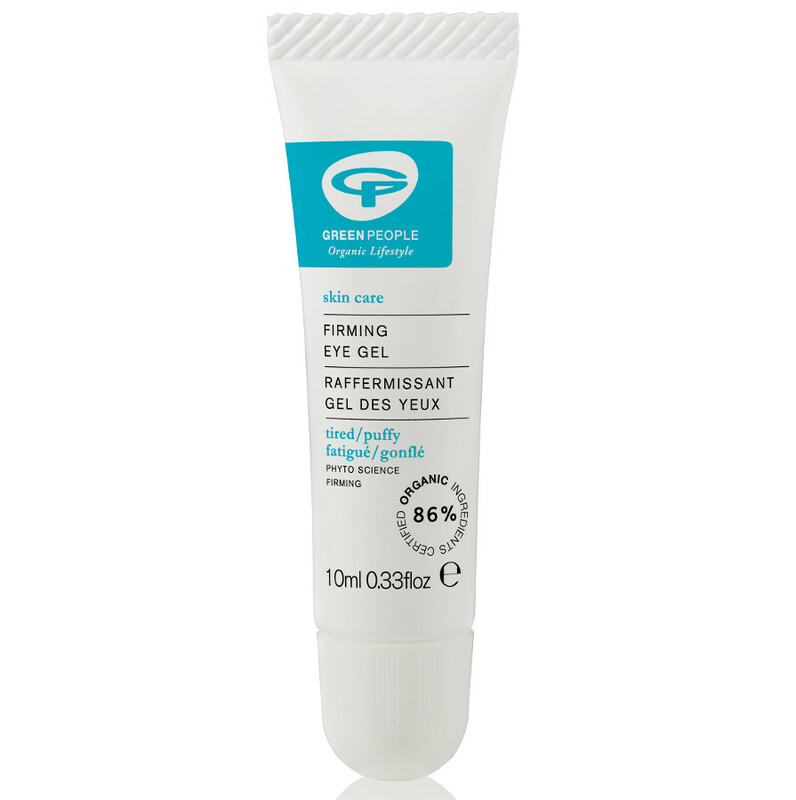 A little MORE firming would be good. However, it's easy to apply and absorbs very well.